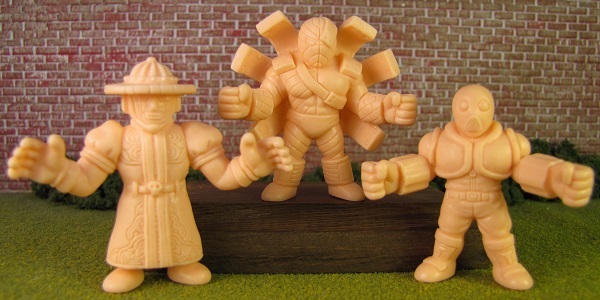 I feel like I have three brand new M.U.S.C.L.E. figures. 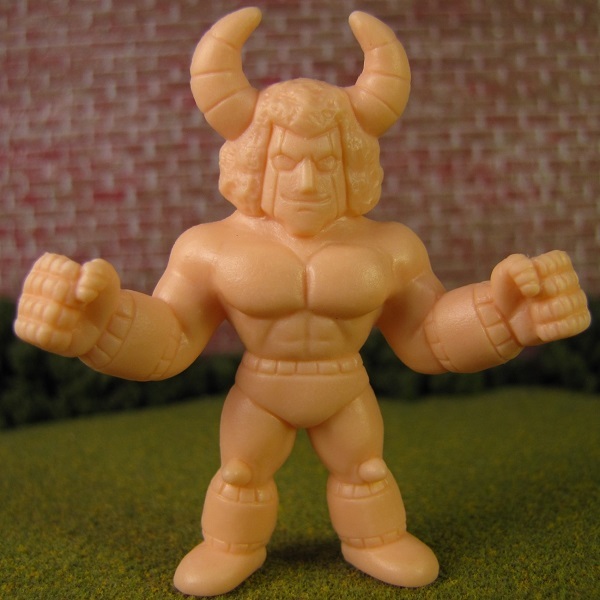 Of course, I don’t want to repeat many of the sentiments from the new M.U.S.C.L.E. 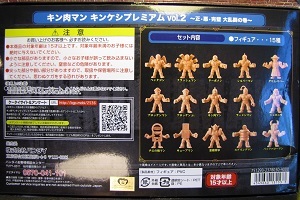 figures from Volume One. 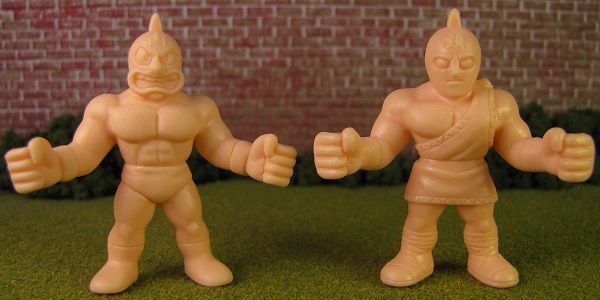 Although this set caused a much more mixed reaction. I’ll start with the figure that forced my hand; the figure that convinced me I needed to vastly overspend to purchase the set ($168.99). 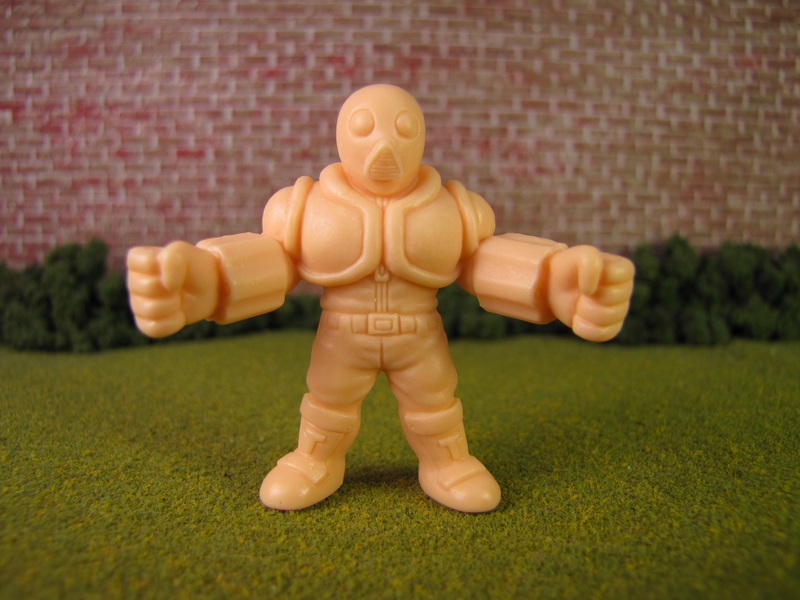 This figure may have become one of my favorite M.U.S.C.L.E. 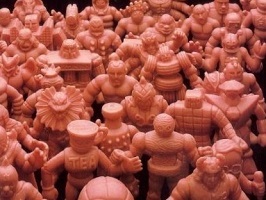 sculpts. It is easily in the top five and might even be in the top three. 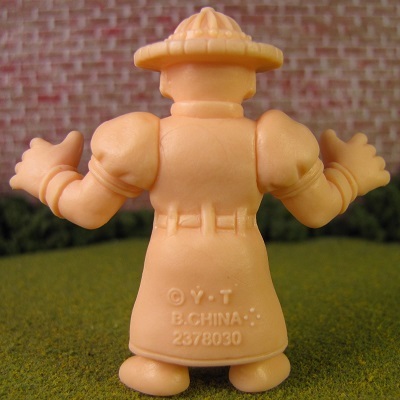 I don’t know anything about this character, but I love him. It makes my stomach turn that I spent $168.99, but this figure represents $160 of that price in my mind. 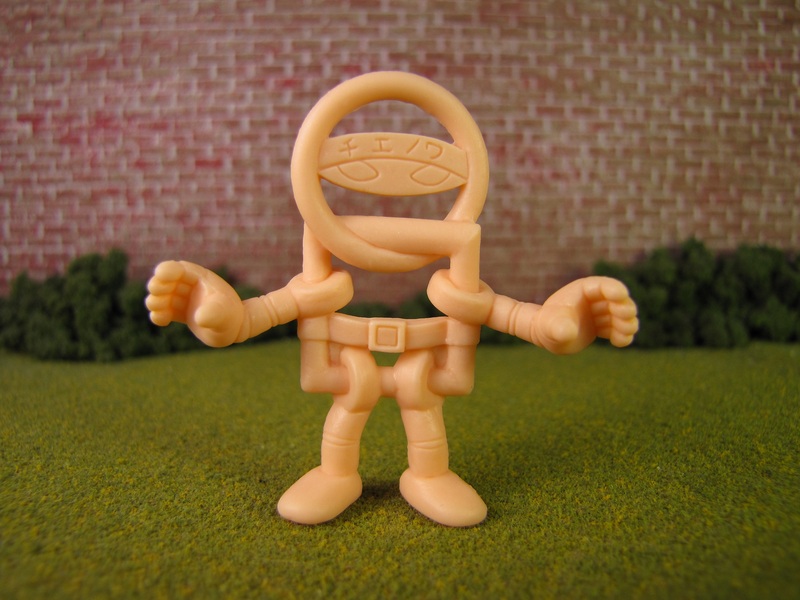 He feels completely original and a figure that could show-up as an undiscovered Non-Poster figure. I really like this figure too. 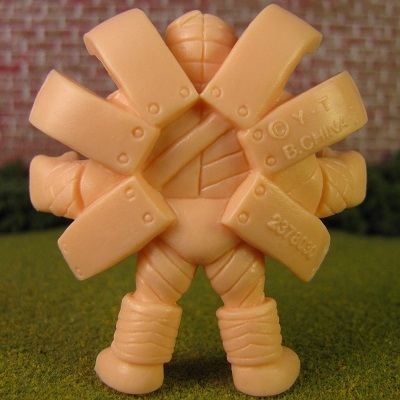 I think that the detailing on the coat and skull belt are what make this figure work as a M.U.S.C.L.E. figure. But I would be a huge liar if I said I wasn’t bothered by the lack of detailing on the back. Maybe that’s authentic? But it feels incomplete to me. I can recognize how absurdly nit-picky that concern is for most people. I know that won’t matter when he’s on display. 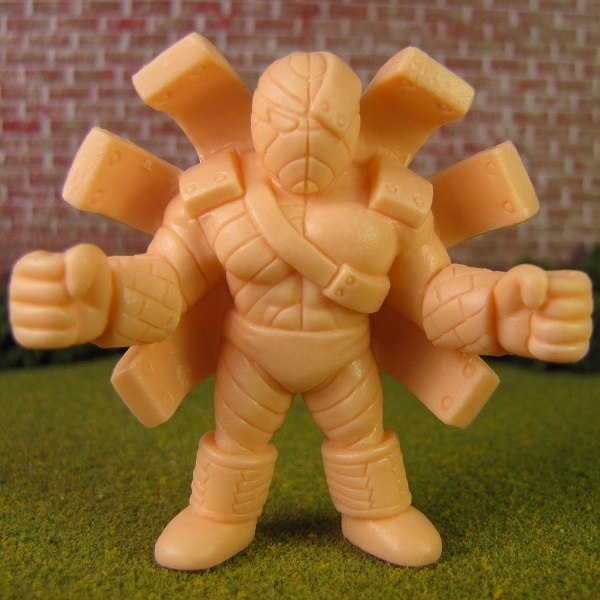 This figure is a classic, non-specific M.U.S.C.L.E. figure. 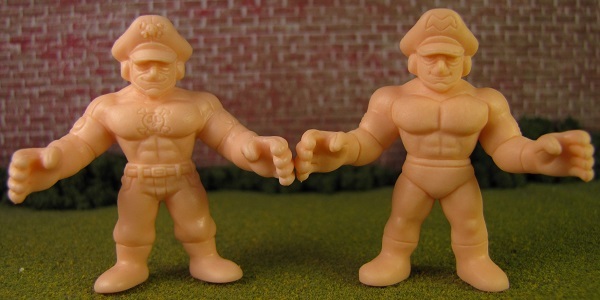 I feel like part of M.U.S.C.L.E.’s charm was the occasional kind-of-bland figure (like a #160 or #182). 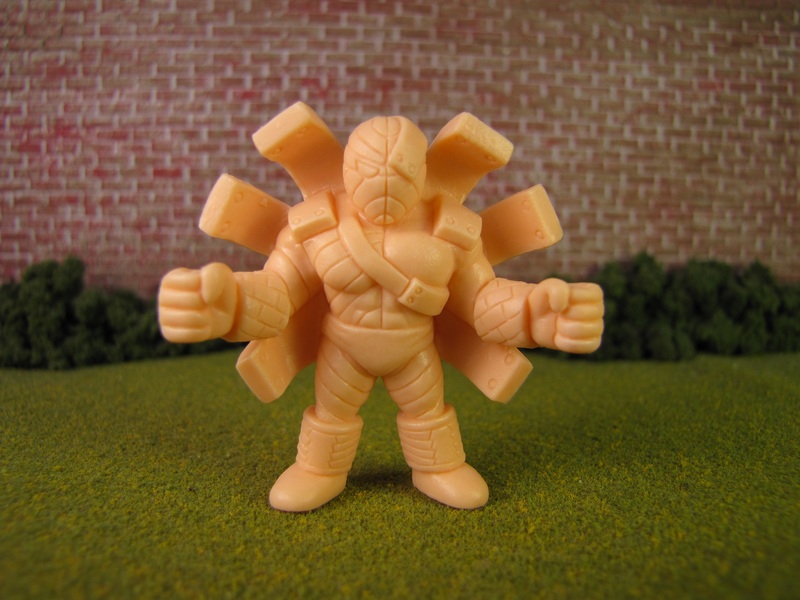 This figure fits that mold for me. I wonder is other collectors feel the same way? 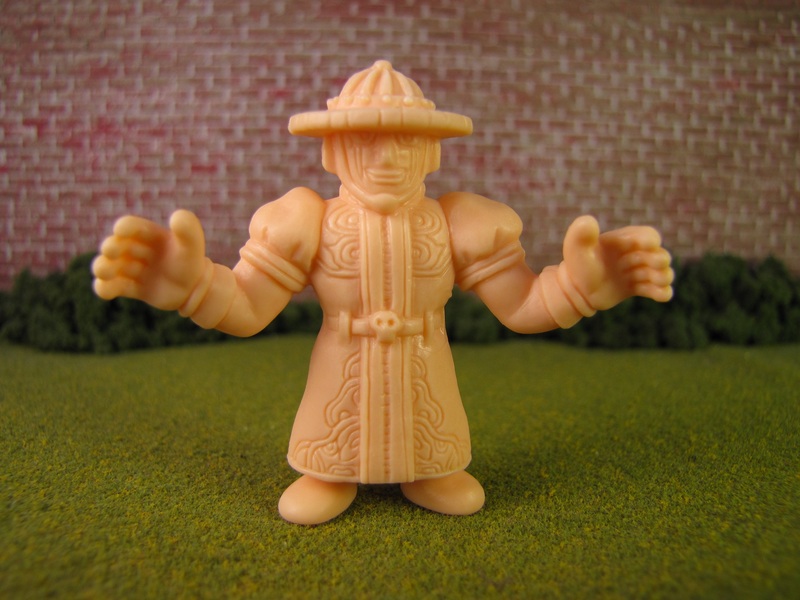 This figure also made me think, “I think I would like him in multiple colors.” There’s just something odd about this figure that I like and I think he would look great in a rainbow of colors (like #214, he looks better in his full color set). 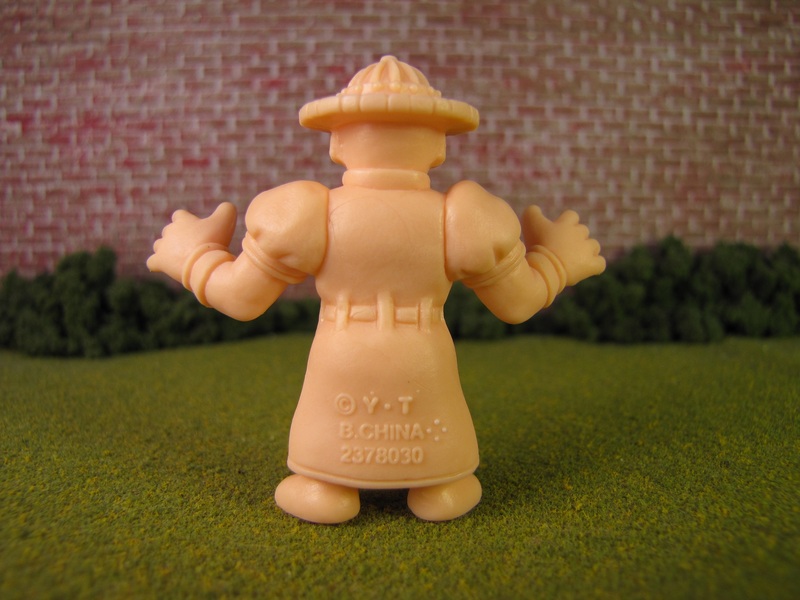 I also think this is a vast upgrade over the original sculpt. That might be a blasphemous statement. What do you guys think? Better, worse, or the same. I hate to admit I think it’s much, much better. 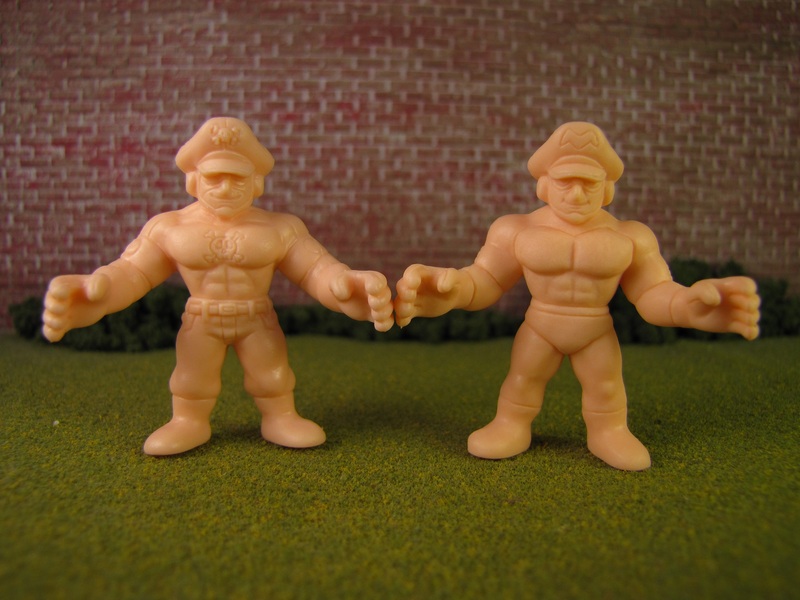 I don’t think either of these Muscleman sculpts count as a 100% new sculpt, but I can’t help feeling like I’m getting new figures. 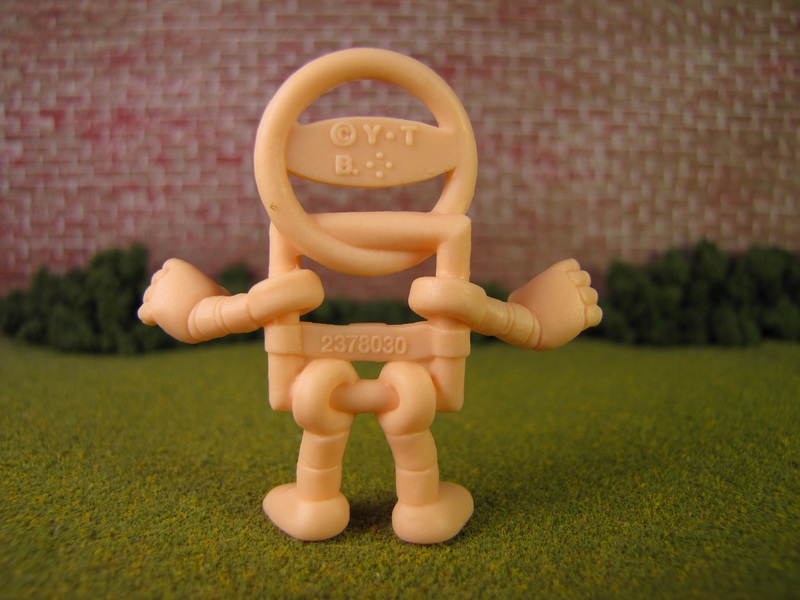 The big-mouthed Muscleman is just so cool. 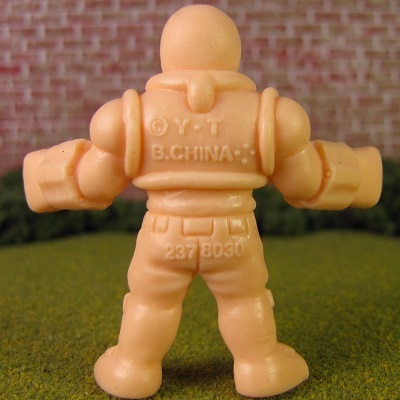 Again, I want this figure in multiple colors. I think he would look especially cool in Light Blue and Purple. 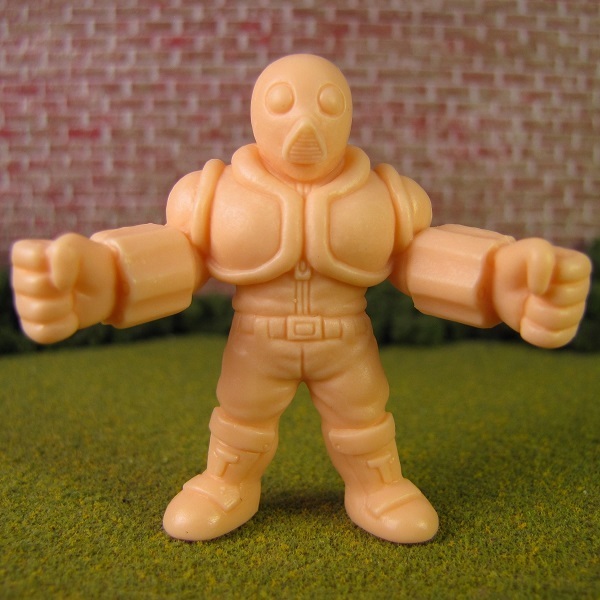 I started to think I was drunk on new M.U.S.C.L.E. figure excitement, but three figures helped to bring me down. 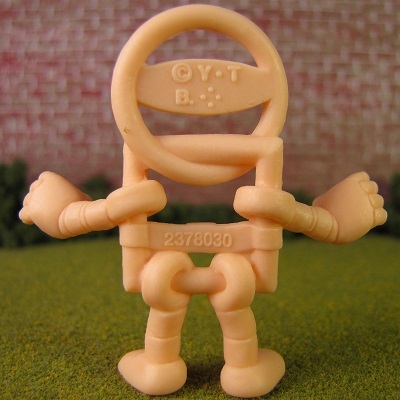 I do not like the Brocken figures. 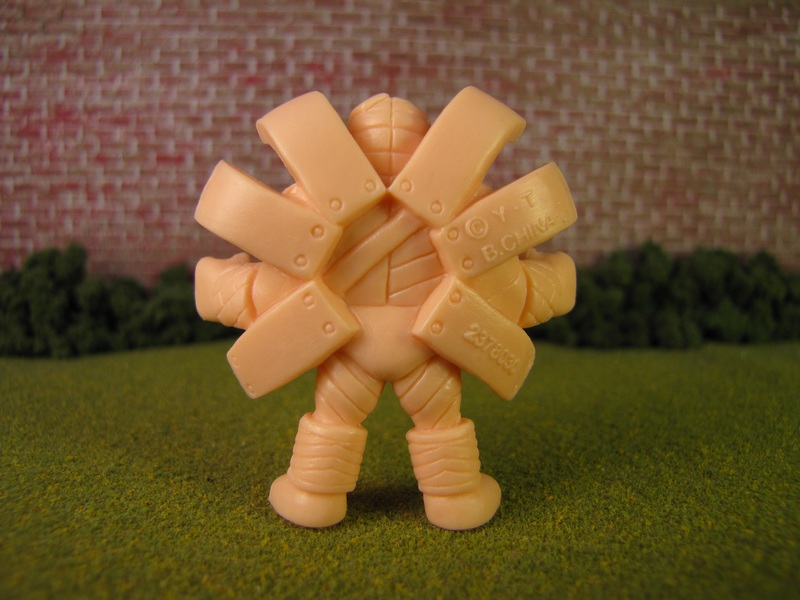 I do not like any Brocken figures. For me, the figure never felt inspired by Nazis. It never felt influenced by Nazis. It just felt like a Nazi character. 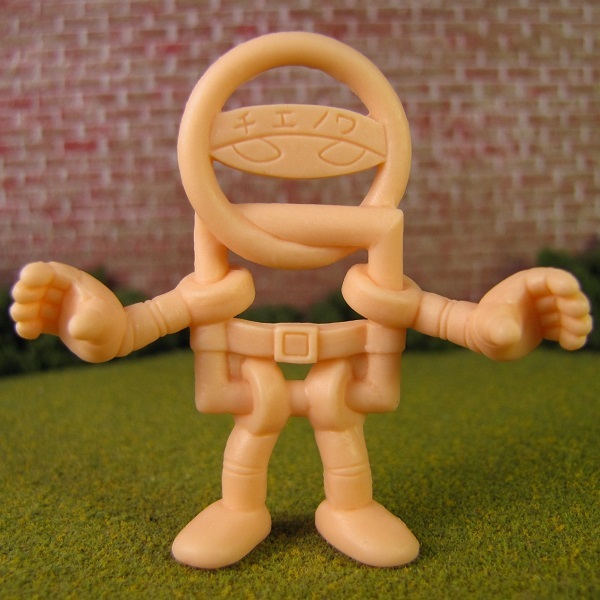 Maybe I would feel different if I knew the character in the comic, but that’s how the figure has always made me feel. 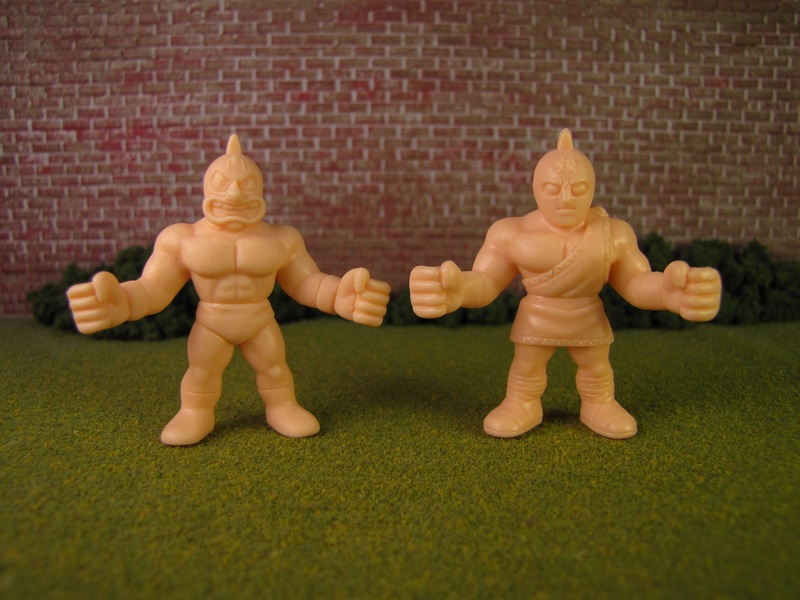 With all of that said, the sculpts are quite good and do look like M.U.S.C.L.E. figures. 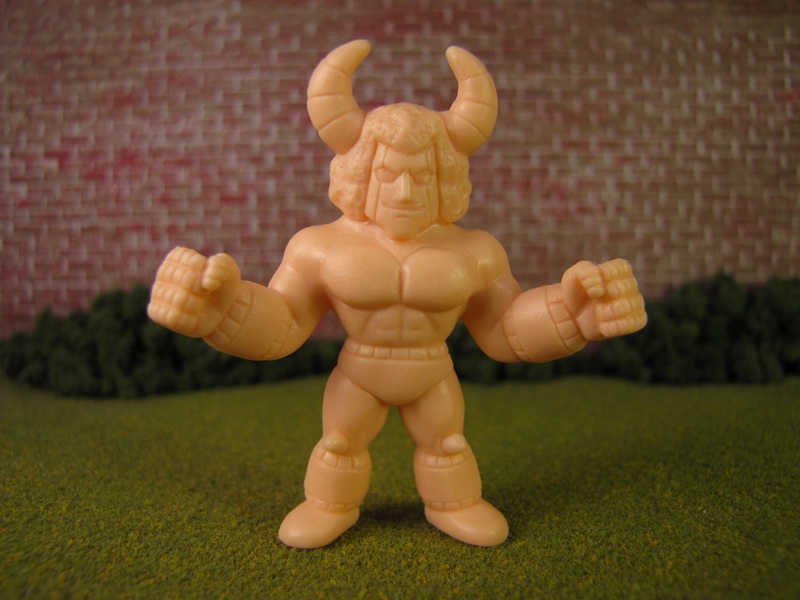 However, this Terri-Bull figure did not feel like a M.U.S.C.L.E. figure. 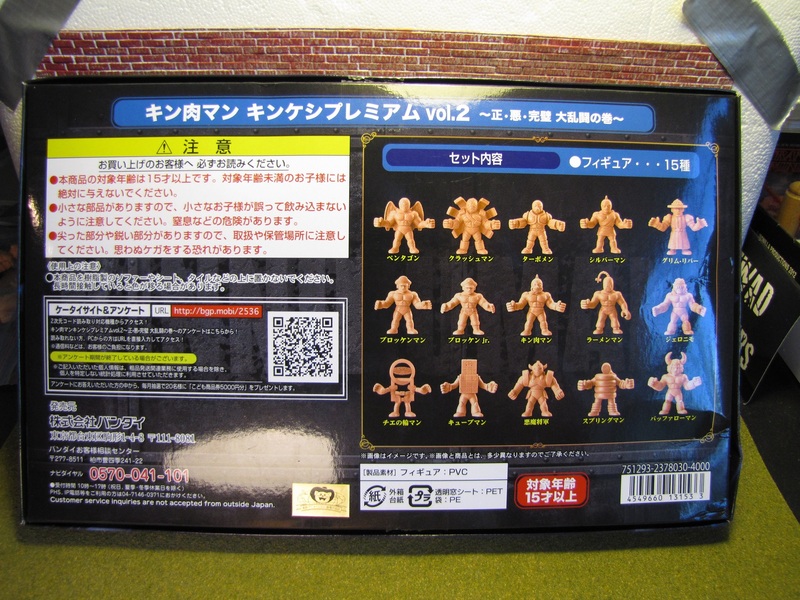 It felt more like a Ultimate MUSCLE figure and I did not like the Ultimate MUSCLE figures. The proportions just feel off. 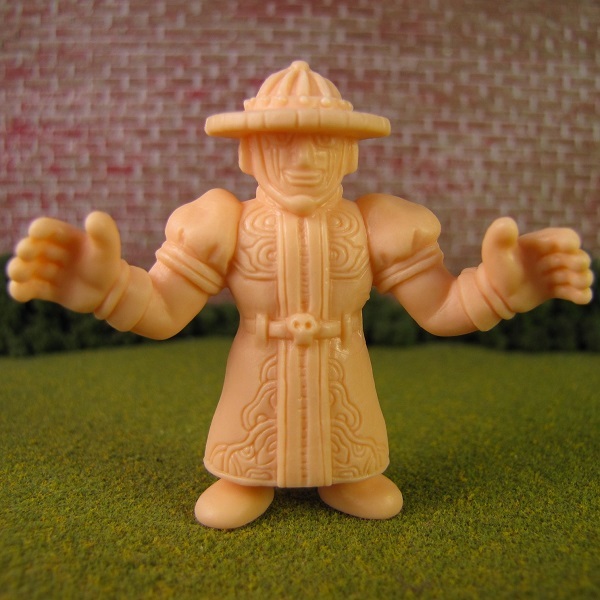 Specifically I think the head is just too big. Lots of people asked how to get Volume 1 and This is my best suggestion. I do not have a good suggestion for Volume 2. I did a lot of digging and eBay was the only way I could get them. It is not an inexpensive solution. 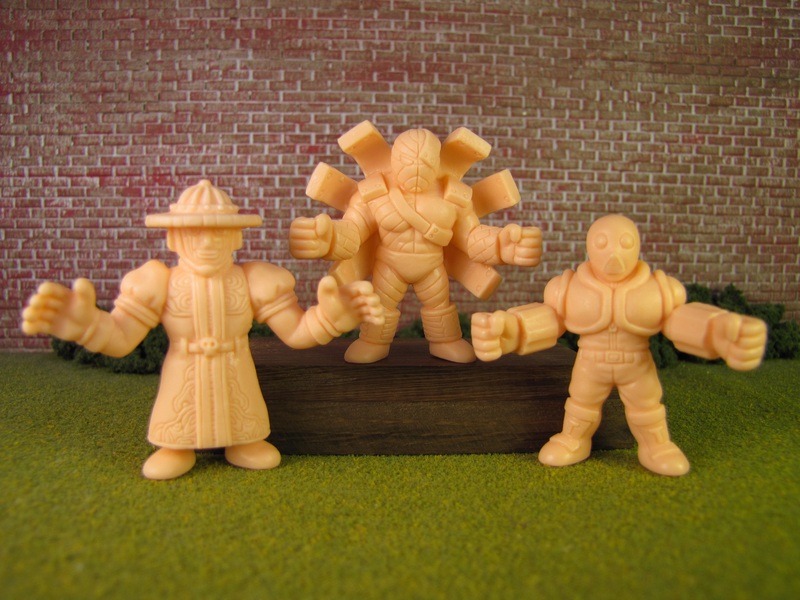 If you have a better one, then please let M.U.S.C.L.E. 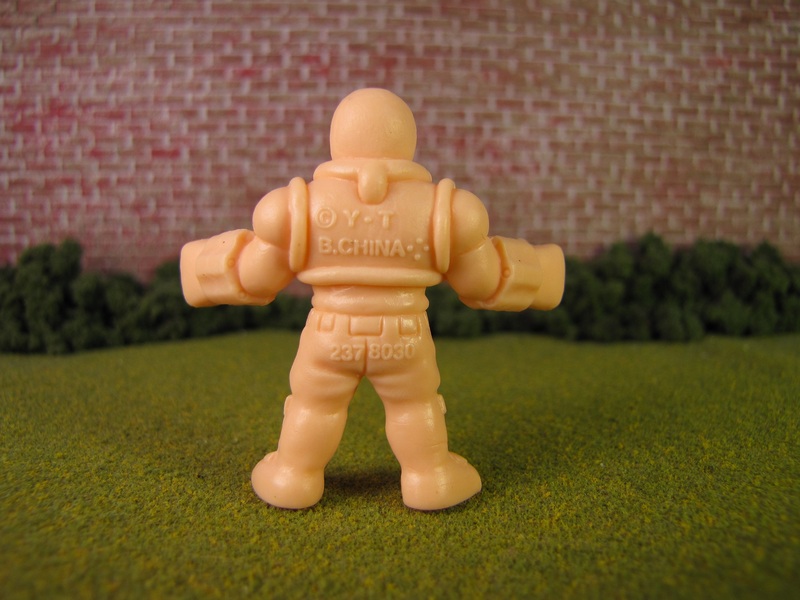 collectors know in the Comments section below. This entry was posted on Tuesday, August 1st, 2017 and is filed under Anthropology, History, Research, UofM News. You can follow any responses to this entry through RSS 2.0. You can skip to the end and leave a response. Pinging is currently not allowed.